The route crosses the Continental Divide three times and traces the Arkansas River. With altitudes seldom dipping below 9,000 feet, this byway earns its name. 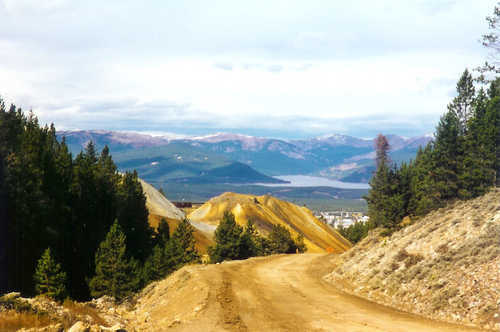 Visit historic mining railroad towns en route to historic Leadville, the highest incorporated community in the U.S. Old mining camps attest to the state’s rich mining heritage. Top of the Rockies was designated by the U.S. Secretary of Transportation as a National Scenic Byway in 1998. Mt. Massive Golf Course, North America’s highest golf course.